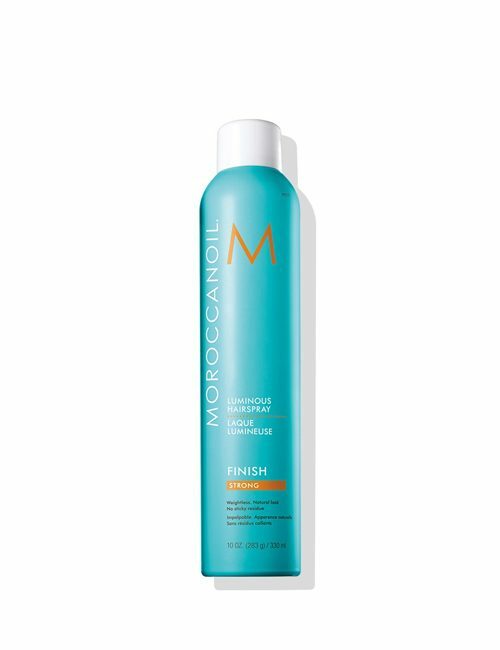 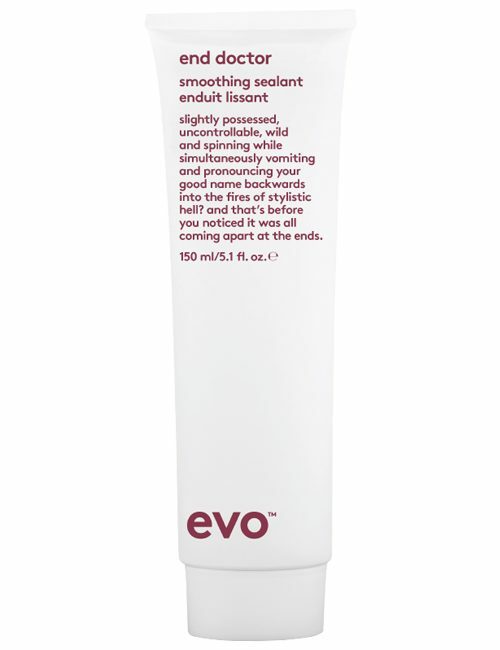 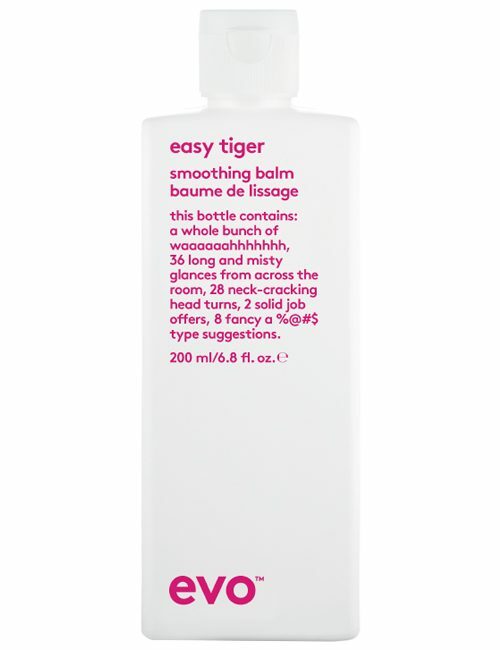 Suited to all hair types, this lightweight leave-in treatment delivers ELEVEN benefits your hair will LOVE. 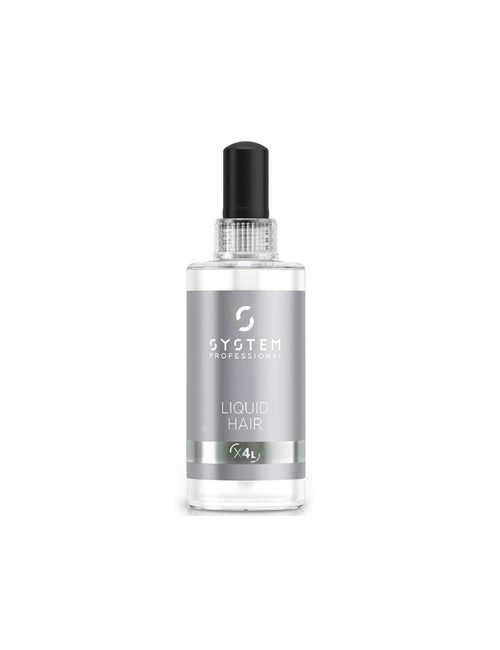 Suited to all hair types, simply pump and apply to damp hair. 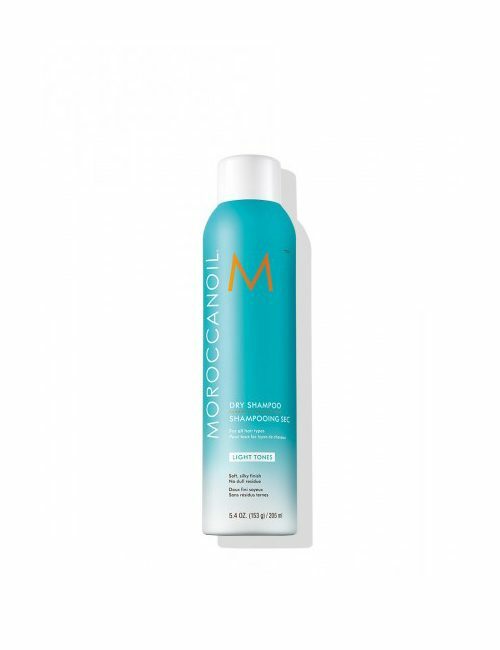 With Australian desert lime, wattle seed and desert peach to nourish hair, Miracle Hair Treatment is a must-have for all hair types.